Fundraising is perhaps the most difficult but most essential part of a political campaign. You can spend valuable months trying to figure it out, losing precious time, or you can retain proven professionals who've spent years innovating and perfecting fundraising systems. 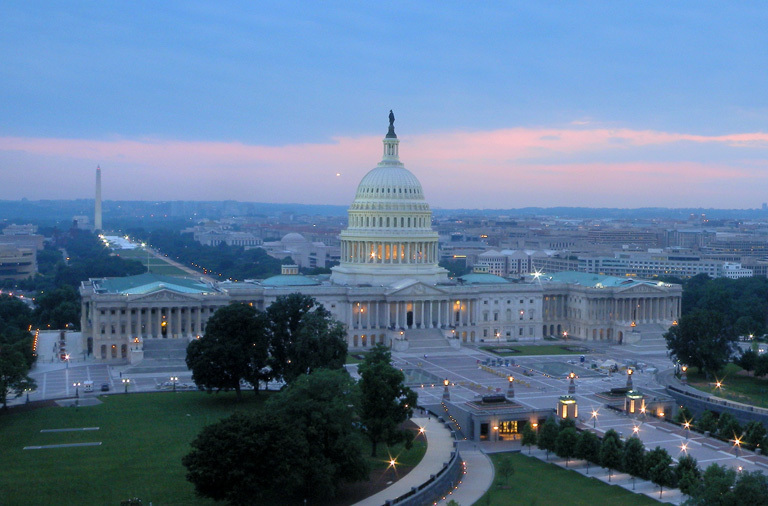 The Campaign Finance Group, Inc. is a full service fundraising consulting firm specializing in developing and implementing aggressive fundraising systems and PAC fundraising for Democratic campaigns. We pioneered a brand new multi-dial call system for candidates that automates call-time dialing (maximizing efficiencies) and follow-up, including automated follow-up commitment emails and thank you responses, freeing valuable staff time from these arduous activities. We adopted this revolutionary technique from new GOTV interfaces, using them for fundraising. We are the first to recognize this technology for fundraising and the only fundraising consulting firm in the country offering these services. CFG develops comprehensive campaign fundraising lists including telephone numbers and emails. We also specialize in web based fundraising strategies. Raising the money necessary to implement an aggressive paid media strategy is essential in winning any political race. You may have the best message and TV commercials but the reality of politics today is that if you don’t have the money to buy air time, then all the best strategy and creative ideas are worth little. The Campaign Finance Group, Inc. develops and implements your fundraising apparatus so you immediately raise money to fund your campaign; your campaign of innovative ideas that gives you the winning edge. You need someone who has the expertise in the science of raising money to role over your competition, but yet someone with the right touch with potential donors and interest groups – art. 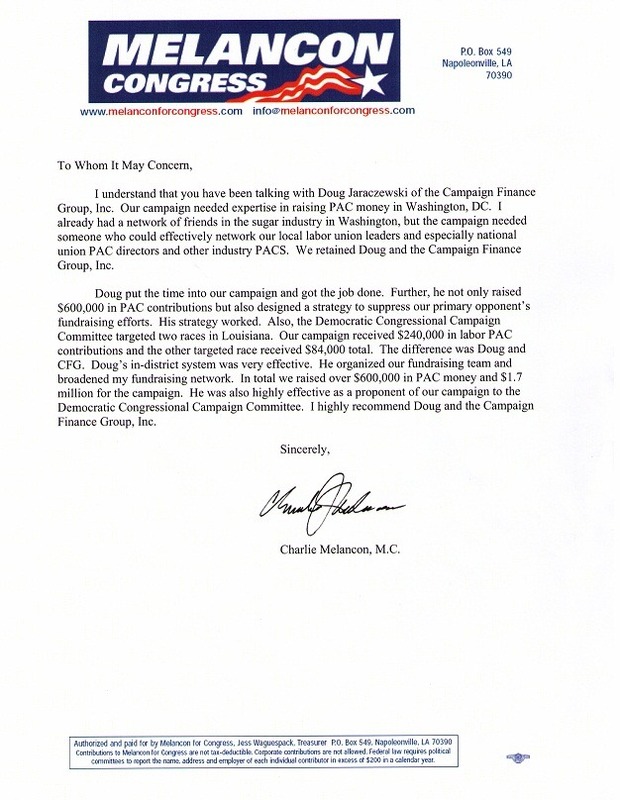 The Campaign Finance Group, Inc. is the art and science of fundraising. "I strongly encourage you to consider hiring Campaign Finance Group - one of the best decisions my campaign made." "He will find opportunities for support where you may not have thought to look, and will serve you well. There's no one else I'd recommend more." "His expertise will prove significant to your campaign fundraising operation." "I was told I needed to raise 1.25 million for a viable campaign and with Doug and his team's help, we raised 15 all told. I would encourage you to retain this group." 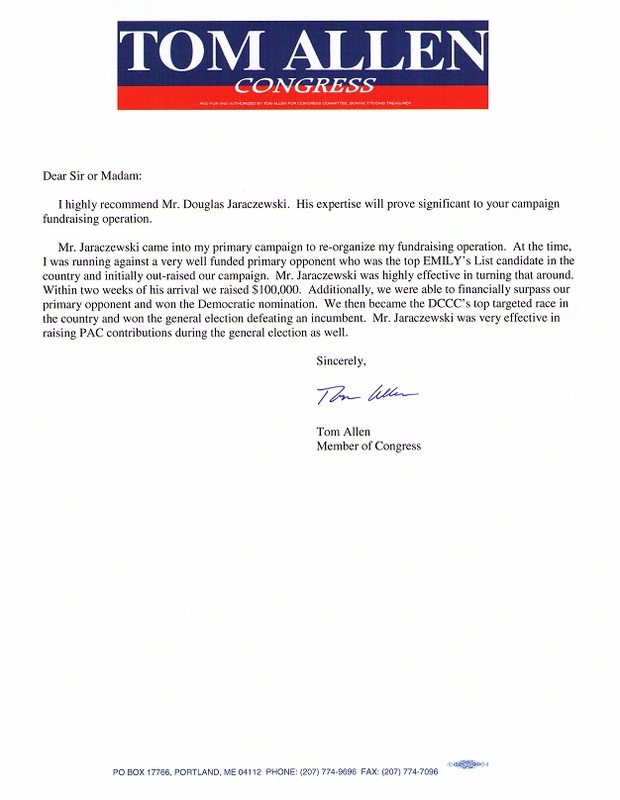 ...he not only raised...PAC contributions but also designed a strategy to supporess our primary opponent's fundraising efforts."